There are few things more impressive than seeing a well trained dog perform bite work. Whether it’s personal protection, Shutzhund, or police work the oohs and ahhs can be heard from the observers watching the dogs work and the love they display for their trainers. It’s the precision of the training, the exact sits, the long stays, and the crisp barks they give on command. All of these tasks and their completion, puts the general public in a state of admiration. It not only draws admirers and hand clappers, but it attracts several to actually wanting to own such a dog themselves. The dogs generally showcased as the Masters of this type of training are German Shepherds, Dutch Shepherds , and Belgian Mals. They are breeds of dogs that the general public sees as acceptable, intelligent and loyal. Change the breed and suddenly that outlook changes, make the breed an American Pit Bull Terrier, American Staffordshire Terrier, American Bulldog, or an American Bully and the public approval rating will drop like a fat man off a straw porch! The fact is most bully breeds need the organized showcased training activities described above. It shows that the dogs are not mindless, that they can be trained and molded into amazing examples of their breed. They can focus and heed commands as well as any other breed on the planet. They are highly adaptable and these training sessions display that. 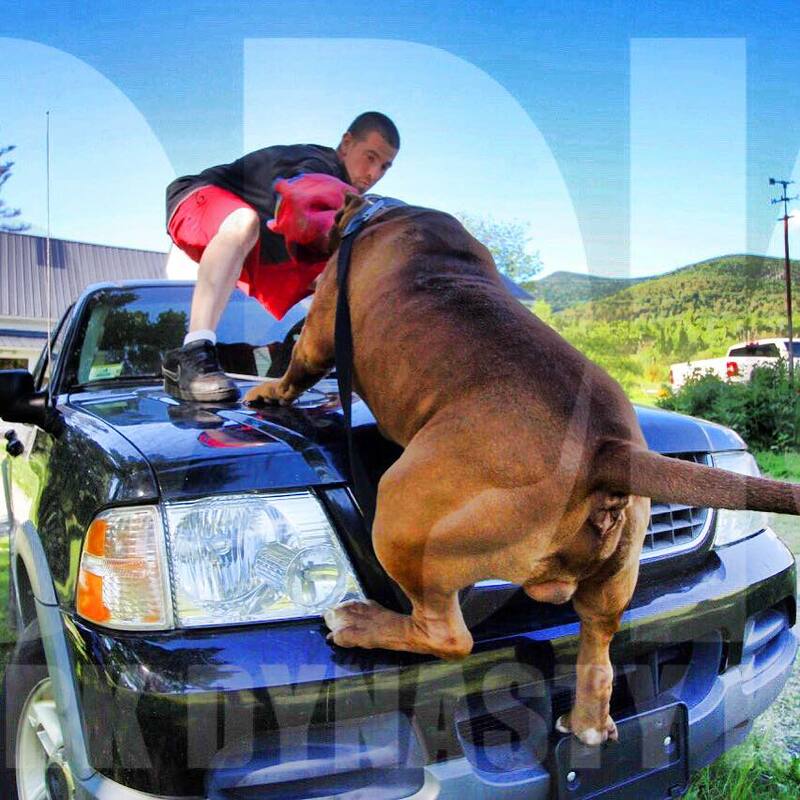 From obedience, to tracking the precision involved can change the minds of the harshest critic of the breed. Tracking and obedience is a far cry from when the sleeves come out and the lumbering decoy in the bite suit. The breeds described earlier are fearsome and they strike a level of fear in bystanders when they perform bite work. Yet very few will elicit the the fear and awe of a bulldog running at full speed and clamping down on a bite sleeve. The impact alone will not only take the breath of a decoy, but will take the breath of the audience watching the big headed beast do work! The impressiveness is found in the power, speed, and overall ability displayed in performing the task. The question the audience often has is: How much is training and how much is genetics? There in lies the confusion and the issues, if it’s training alone it’s impressive, yet if it is genetics it becomes scary. Why? Because the general public then worries that any bully breed can and will perform with the same intensity regardless of training. This is the side they fear and the issue with bite work, ignorance and fear. There is another side to bite work being performed by bully breeds however and that is the public perception of the breeds. They are viewed as dogs that are already vicious and unstable. Why do they need to be trained to bite, attack, or confront human being? The news coverage and old tapes of Pit Bull type dogs biting and shaking individuals makes the work some how seem more devilish and dangerous. The shock and awe that the other breeds created becomes more shock and squeals when the bulldog shakes the decoys. It’s the bite work that is the issue. I personally think the control and the beauty of bite work is the part that shows the connection between owner and beast. The fear that is associated with Bully breeds is that they bite and don’t let go, because they have a magical jaw and a small brain. This of course is a myth and bite work can dispose of a large amount of these rumors and lies. 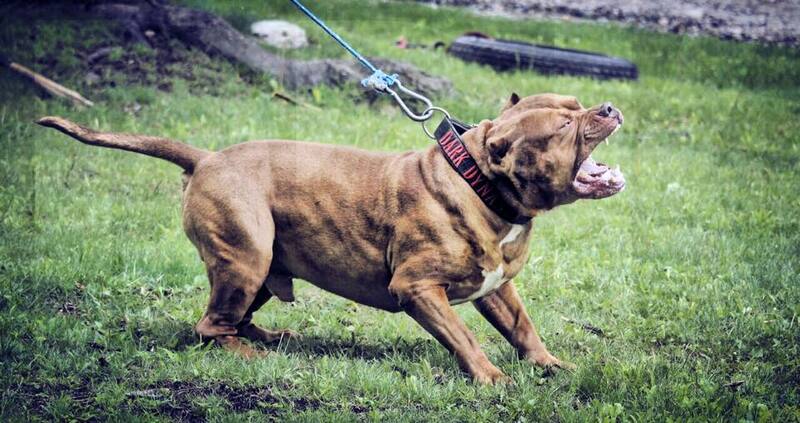 I like Bite work with any breed when performed and trained by a professional. Back yard bite work, by some Joe Schmo who purchased a bite sleeve and is now offering bite classes is probably a bad idea for the breed. One must remember that the APBT and it’s descendants were bred for years to show no aggression towards humans. Bite work is about the game of the sleeve, catch and release. This is the fun aspect, the aspect that attracts the gawking audience and the reviews that can help a breed. The problem is finding a trainer that truly can not only train correctly, but knows when to train certain breeds and when not to train certain dogs due to their owners! 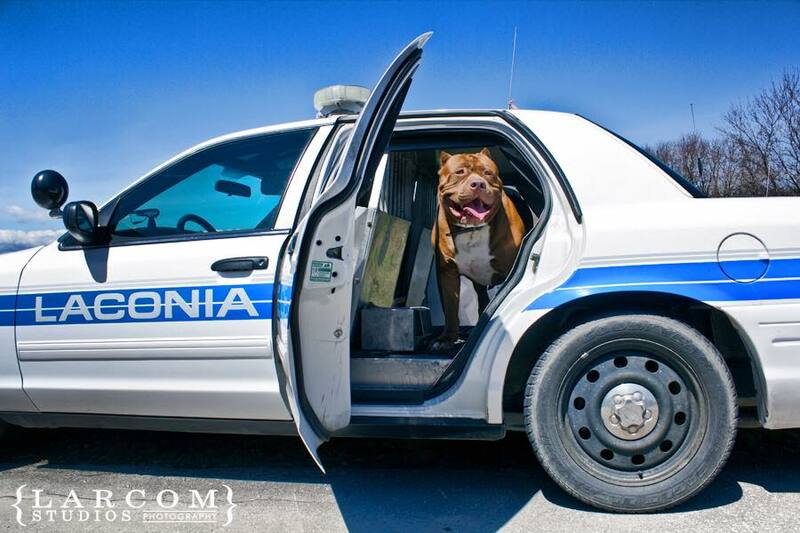 Involvement with any public audience is a great thing for Bully Breeds! There is a difference between good publicity and the dangers of negative publicity on a breed that already has an uphill battle in the eyes of changing public perception. Bite work is impressive, but let’s make sure we impress individuals with our breeds diversity and it’s ability to learn and execute on any level!